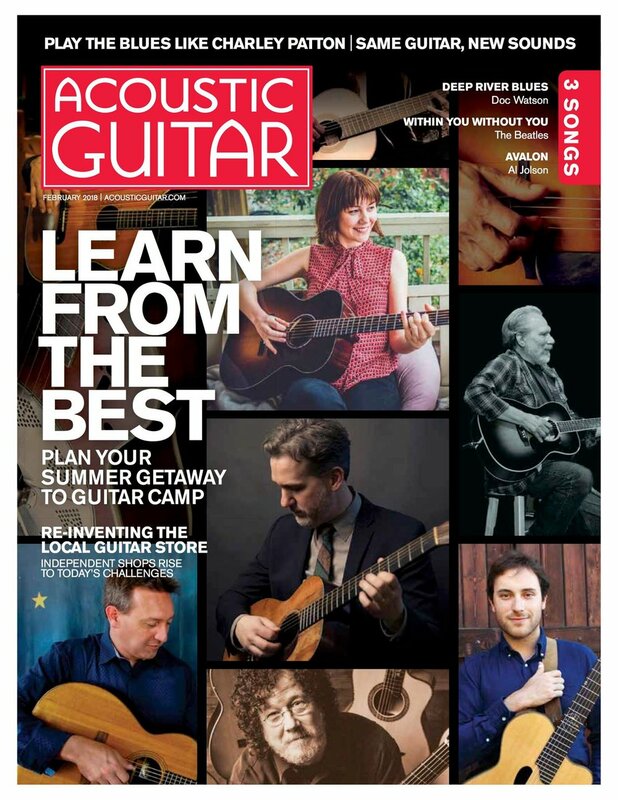 February 2018 - Brooks Featured as an educator on the cover and in featured story in Acoustic Guitar Magazine. 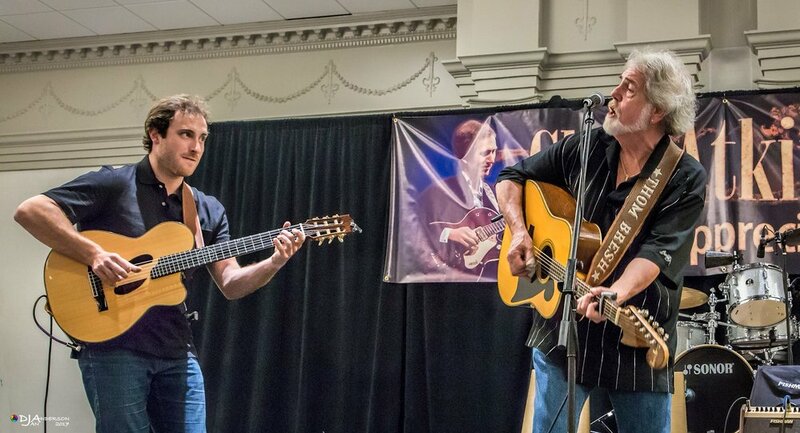 July 2017 - Brooks performs in Nashville, TN for Muriel Anderson's "All Star Guitar Night" with Stanley Jordan, Laurence Juber, Muriel Anderson, and more. November 2017 - Brooks Featured guest by the Berklee Professional Music Department for the annual Artist Entrepreneur Event. 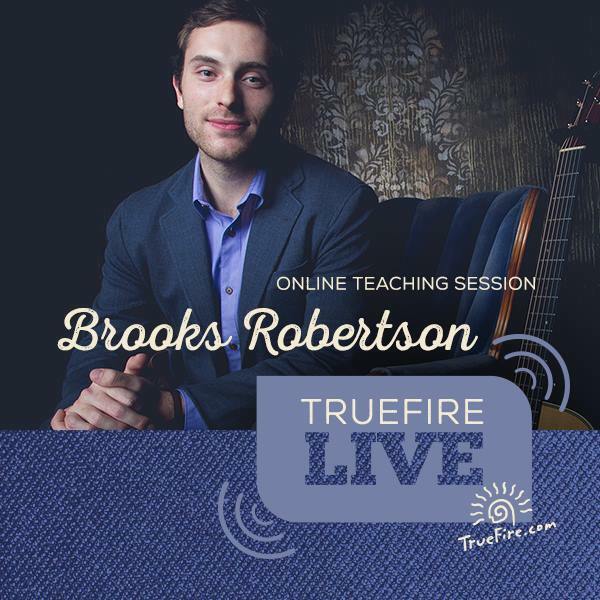 September 2017 - Brooks teaches an online course live on YouTube, hosted by TrueFire. 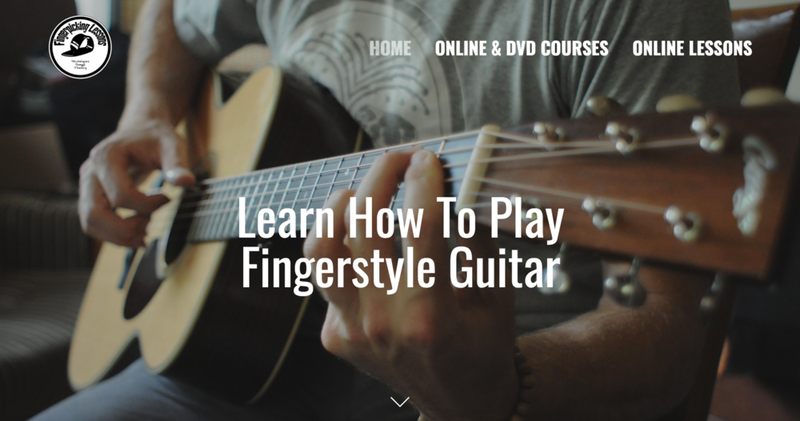 October 2016 - Brooks releases instructional course & DVD course "Boom-Chick Fingerstyle Etudes" with the TrueFire company. July 2017 - Brooks Performs during California Tour with Tommy Emmanuel, Richard Smith, and Pat Bergeson. 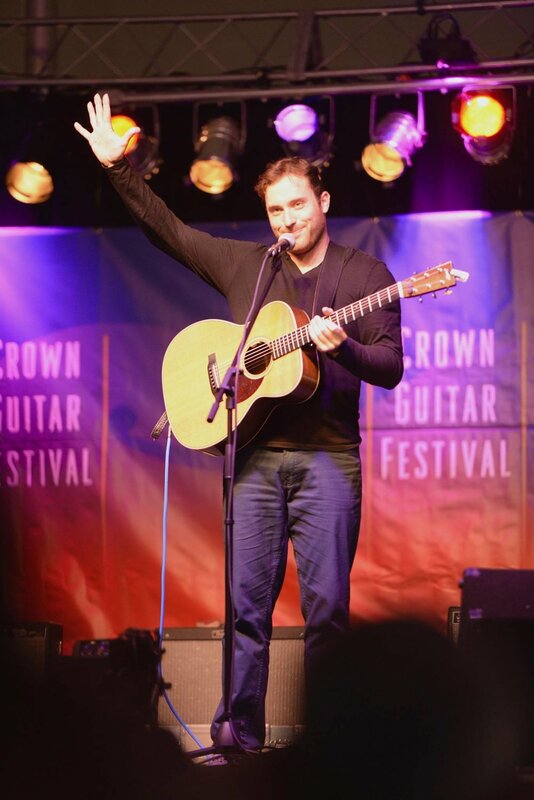 August 2016 - Brooks receives Yamaha Fellowship to Crown of The Continent Guitar Festival & Workshop. Here is "Foggy Bottom", written by Jerry Reed. This tune is from the 2006 album "Let's Git It On". I've been working on and learning dozens of great Jerry Reed compositions in the Berklee "Atkins/Reed Ensemble" led by Rick Peckham. Tenderly, a lovely ballad written by Walter Gross. This is an arrangement I learned from fingerstyle guitar virtuoso, Richard Smith.